As we come to the end of 2017, please join me in welcoming the Thai Gynecologic Cancer Society (TGCS) as a new Strategic Alliance Partner of the IGCS. 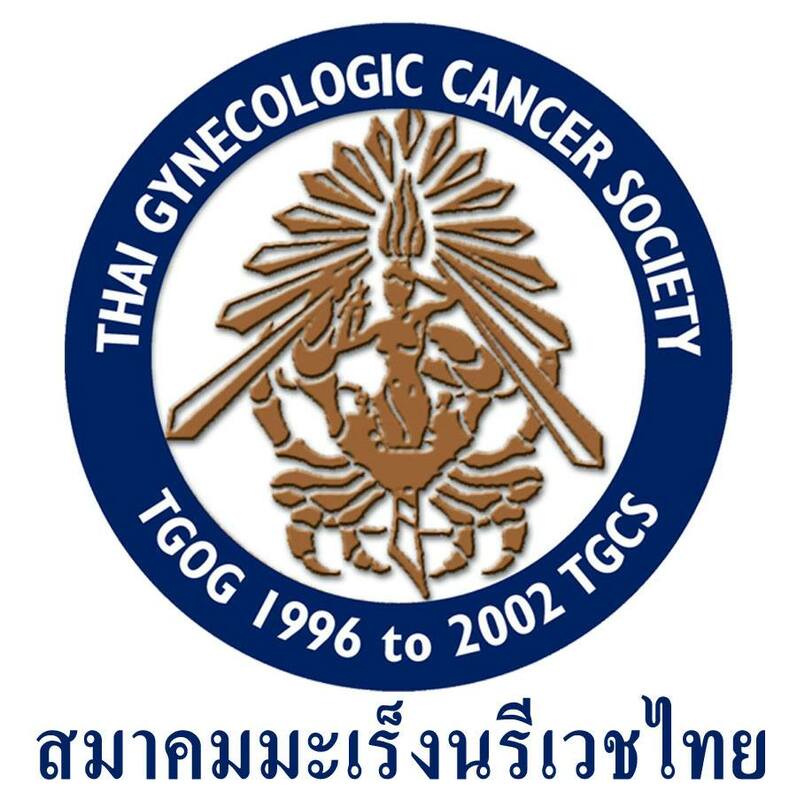 The Thai Gynecological Cancer Society was founded with the mission, “To Better the Health of Thai Women with Reproductive Cancer.” Their focus on patient care, education and disseminating information to their members and to the public is perfectly aligned with the IGCS mission. Thailand is a Southeast Asian country, located at the center of the Indochinese peninsula. 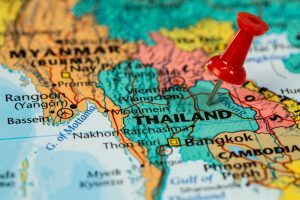 Thailand is the world’s 50th-largest country. It is the 20th-most-populous country in the world, with about 69 million people. TGCS is in Thailand’s capitol, Bangkok. We are excited about the many opportunities provided with our new partnership with Thailand. I wish each of you a happy and healthy New Year. We look forward to the opportunities and relationships 2018 will bring as we continue working to unite the globe in the fight against gynecologic cancers. Expand your professional network. 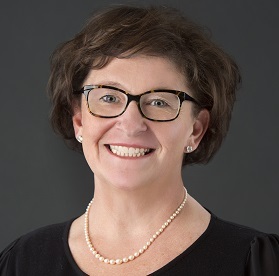 Visit the GO Global Network to connect, collaborate and learn from colleagues around the world.